Research shows the biological benefits of exercise (motion) and social connections (emotion) and how that helps slow the aging process. The book Younger Next Year by Dr. Henry S. Lodge and Chris Crowley explains why the things you know you should do for example, get daily vigorous exercise, eat well and stay close to family and friends are mandated by laws of biology. You can ignore the rules, the authors say, but you can’t change them. To oversimplify their theory: Your body and brain have evolved so that behaviors that helped our ancestors survive, robust daily physical activity and close links to others, send positive signals to our most fundamental biological systems that say life is good: grow, heal, thrive. Being sedentary and isolated tells our body and brain to slow down. The biology of aging. This focuses mainly on growth and decay as the predominant biological functions of both body and mind, which are directly controlled by how you live your life. Seventy percent of what we call aging is not biological aging at all. 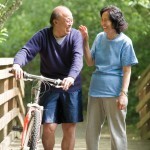 It may be lifestyle driven with true aging as a minor part of the process. The value and benefits of exercise. Exercise is the most concrete, powerful way of transforming biology. 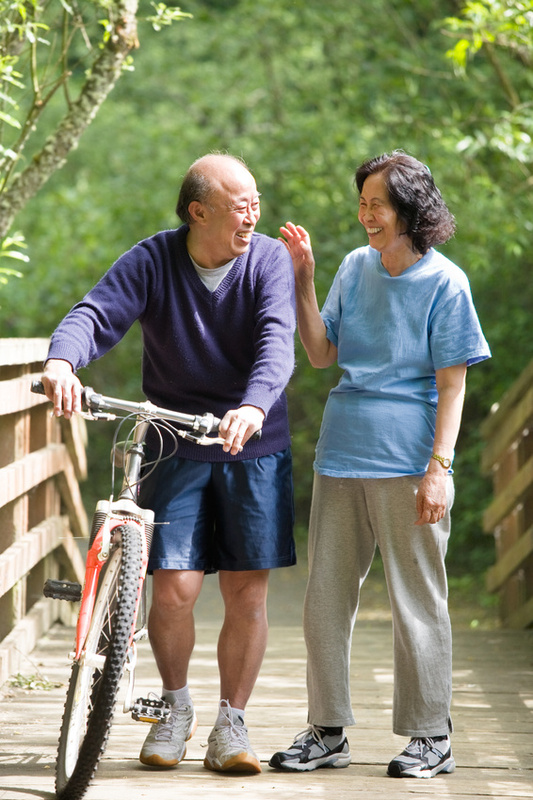 Dr Lodge believes aerobic exercise six days a week and strength training at least three times a week can turn back the biological clock of both physical and mental aging. Social/emotional biology. The impact of connecting with others is equal to that of exercise. The chemistry is, in fact, almost identical. The morbidity and mortality of loneliness, and the power of social connections have a lot more to do with how we age than we thought. There is a sharp focus on the recent data that proves you can change your body and brain by how you live your life resulting in the significant reduction of illness. For example, being connected with a church, walking club, bridge club, or having a great connection with your family can help slow the aging process.